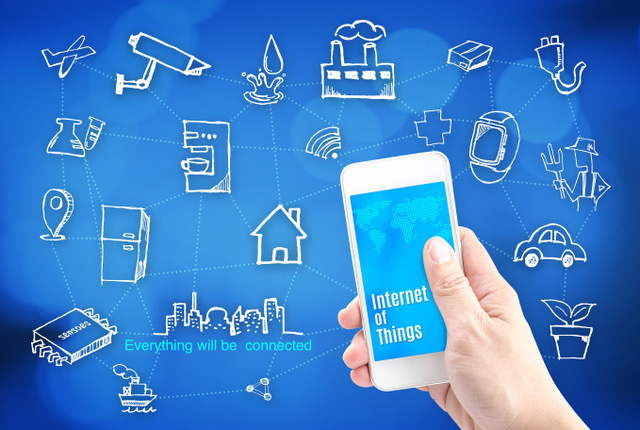 A recently released webcast by Parks Associates revealed the top IoT trends and a comprehensive overview of technologies released at CES 2017. The IoT research firm also announced a new study that found over 25% of U.S. broadband homes now sport at least one smart device. Parks Associates also released a new report showing consumers are becoming more aware of data security and privacy risks. 45% of U.S. households responded that they were “very concerned” that someone could compromise one or more of their smart home devices. For more information about Parks Associates’ research, contact sales@parksassociates.com. To schedule an interview with an analyst or to request specific data, contact Holly Sprague at hsprague@gmail.com, 720–987–6614.